Seating at a four top table. 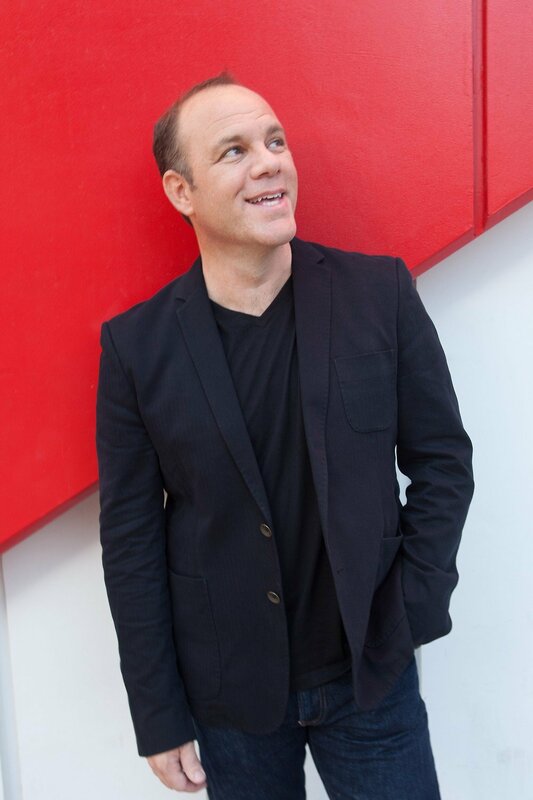 Prolific stand-up comedian, Tom Papa, is coming to Silverthorne Pavilion in Silverthorne, CO for the Valentine's Comedy Show on Thursday, February 14th. Show time is 7:30pm.